MLM cylinders are precision-manufactured from special pressure-rated ASTM A-53 Grade B pipe. Each cylinder plunger/rod is turned and polished to a 16 to 32 RMS finish for optimal function and sealing performance. Simple to install and operate! 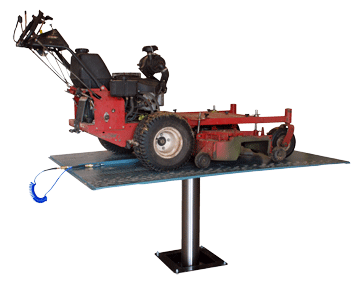 Various Platform Sizes and Frame or Undercarriage Engaging Lift Structures. MLM fabrication center is well-suited to handle your one off, two off or short-to-medium-size jobs. 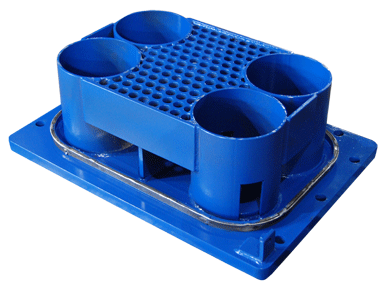 Companies regularly depend on us for specialty and custom-fabricated items as well as repeat jobs. 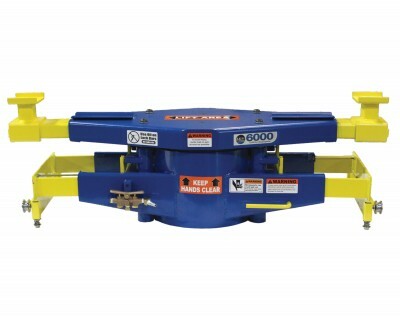 MLM has a great, innovative Rolling Jack.